September 2018 abounds in photography competitions, residencies and festivals. We present a selection of the most exciting and rewarding events. Format Festival is one of the many worldwide events that have embraced the open-call formula. Established in 2004, today it’s one of the UK’s leading international contemporary festivals of photography and related media. The current theme of the festival is FOREVER/NOW. The theme addresses the research on how we seek to represent our ever-changing world, society, lands and histories through photography. 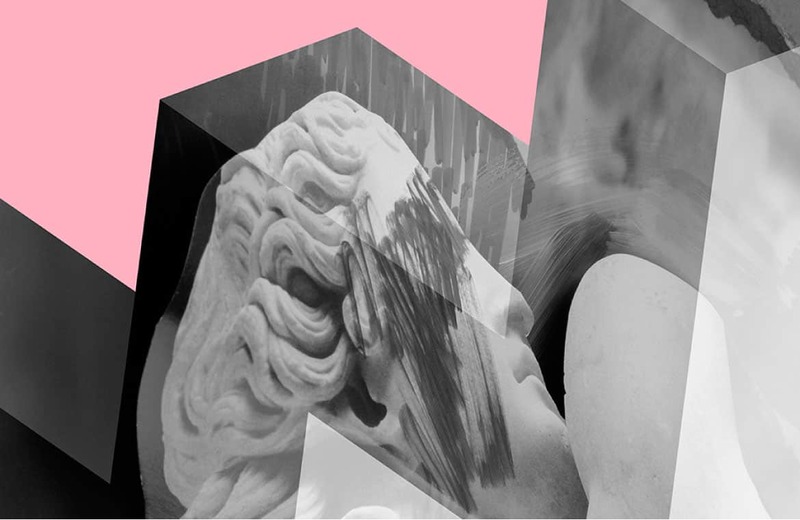 The use of the medium may be very broad: the Festival encourages the participation of either the artists who work with archival, analogue techniques or those who use mixed media. Why participate? 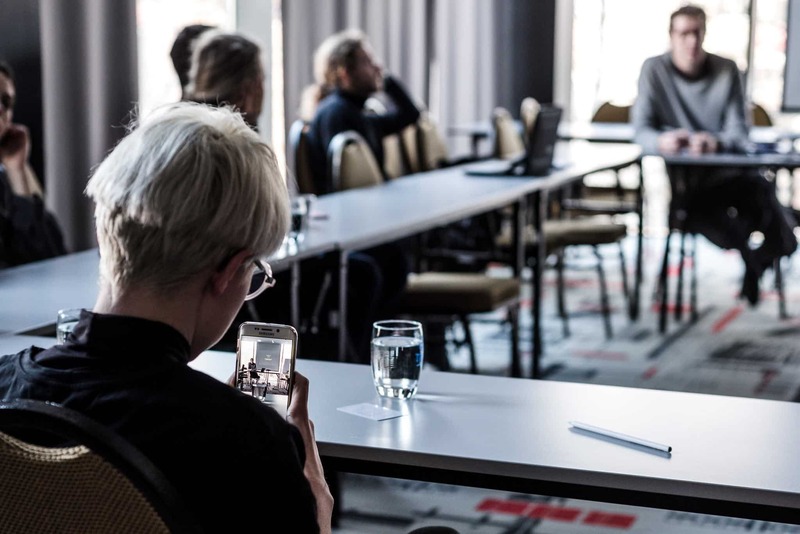 Public exposure and promotion within the Format Festival: the selected entries will be given the opportunity to exhibit at FORMAT19 and a chance to receive one of the festival awards. All submissions will have the chance to be seen by the panel of industry experts and FORMAT curators. What to focus on? Festival programme includes multiple events happening at the same time. For that reason, the organisers often collaborate with curators who ensure the thematic coherence of all events. Focus on the theme of the festival. If you wish to increase your chances of winning, make sure the series of photographs is an original depiction or reinterpretation of the festival’s subject. Format Festival in Derby, jury. 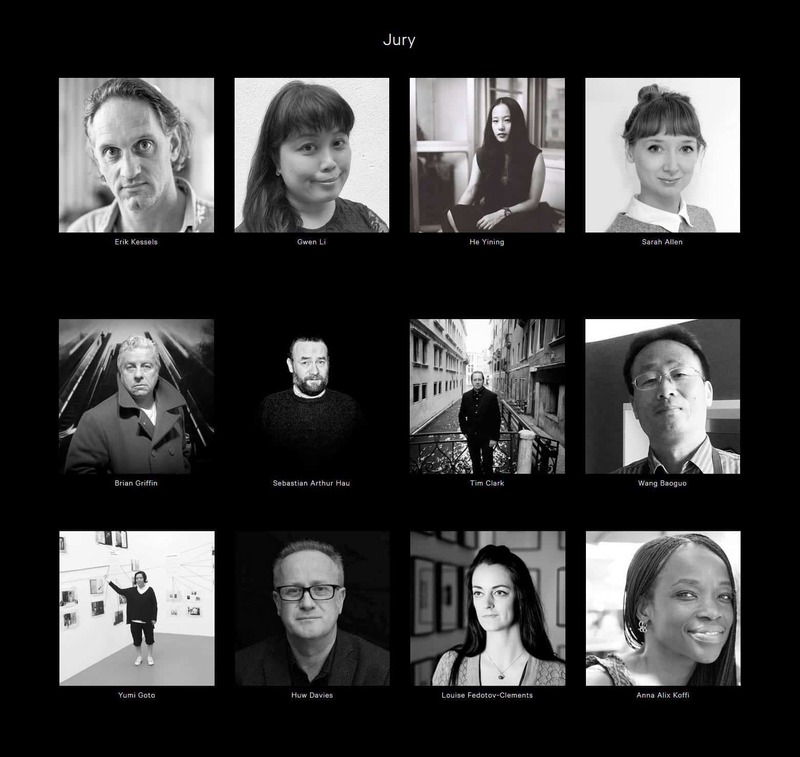 Organ Vida Festival held in Croatia encourages photographers to present their work at a portfolio review, which provides an excellent opportunity to meet some of the most renowned artists and publishers face-to-face. Are you looking for a chance to discuss your art projects with other experts? Submit your application! What to focus on? The competitive aspect of the portfolio reviews, such as Organ Vida, as well as the participation fee you could be expected to pay. Bear in mind that the experts spend hours having conversations with young artists, which requires their unwavering attention. It’s a tough job they shouldn’t be expected to do for free. An actual amount, which varies depending on the festival, can be quite substantial. In the case of the Organ Vida Festival, the participation fee is €100. A portfolio review is scheduled for 15 September 2018. Parallel is an international artistic platform founded only two years ago. It is addressed to the debuting photographers or beginners, in other words, to those artists who have shown their work either on up to three solo shows or only two international events. Why participate? 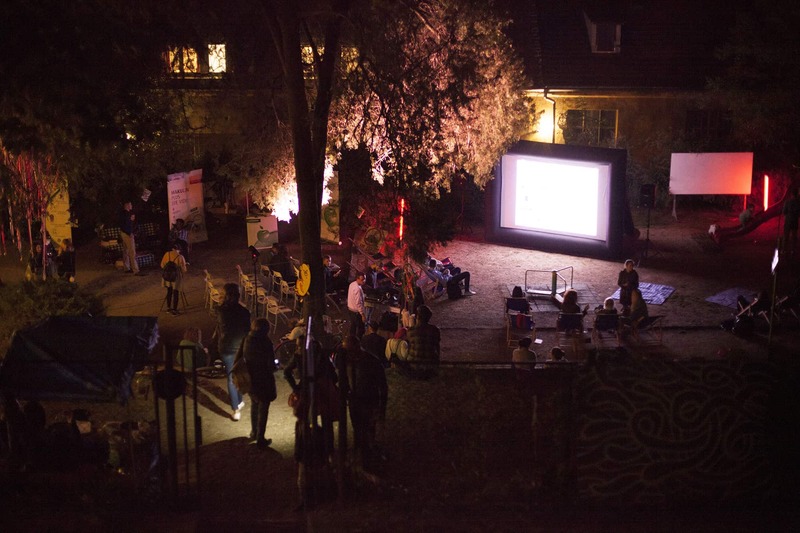 You can submit your work-in-progress to the programme regardless of your place of residence. In exchange, you’ll be provided with the creative guidance and mentoring during meetings with experienced artists and exhibitions organised across Europe. What is more, Parallel brings together the organisers of a variety of European photography festivals, such as Les Rencontres d’Arles, Format festival, Landskrona Foto, PhotoIreland and Fotofestiwal in Łódź. Your art project could be showcased on multiple group shows orchestrated for instance in the UK, Ireland, Croatia and Portugal. Parallel includes a curatorship programme, which allows you to build a repertoire of contacts not only among your peers but also curators. Parallel covers the costs of your travel and accommodation for the preparation and duration of a given exhibit. Internationally renowned competition for photographers is held annually by the FOAM magazine. Being selected as one of the FOAM Talents puts young artists in the spotlight of the international world of artistic photography. In this case, remarkable experience and acumen, as far as your own selection of the submitted art project is concerned, are both of the highest importance. Most recent FOAM Talents include Thomas Albdorf, Alix Marie and Weronika Gęsicka. Why participate? Your work can be published in the FOAM magazine, featured in the exhibitions travelling to London, Brussels and New York or even added to the prestigious Art Collection Deutsche Börse. 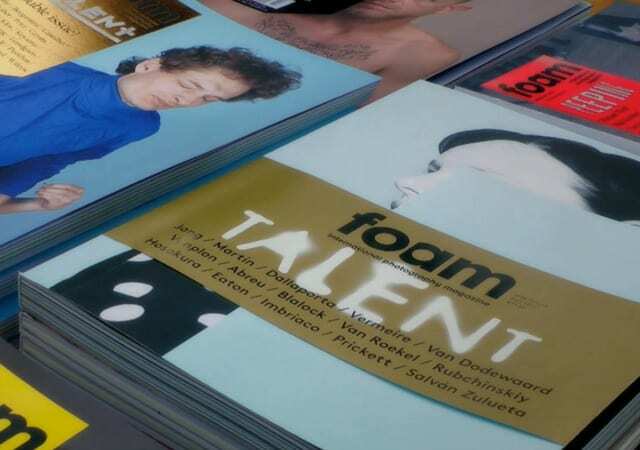 FOAM is a perfect vehicle for an international exposure gained on Instagram and among industry professionals due to the magazine’s uncontested authority on culture, contemporary art and photography. The Emergentes Award is handed out within the framework of Encontros da Imagem- International Photography and Visual Arts Festival, one of the longest running photography festivals in Europe. The competition aims to select the best photography portfolio. Why participate? Cash prize (€5,000) and a solo show of the winner’s works staged during the upcoming edition of the festival are worth fighting for. The competition organised by doc!magazine is addressed to the emerging documentary photographers. It aims to support and promote the art projects by young talented artists with a uniquely creative approach to documentary photography. Why participate? 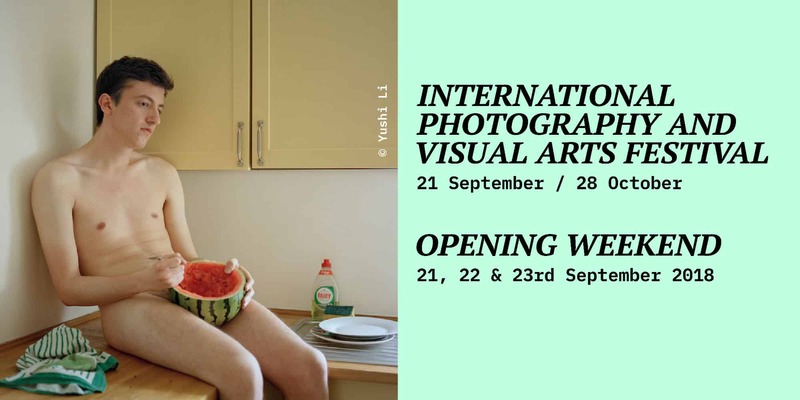 A winning project will be exhibited online, as well as during a solo show in the Vilnius Photography Gallery and a group show in the Prospekto Photography Gallery. Every photographer demonstrates a singular approach to the production and processing of the images they capture on camera. For years now, a photobook – a photographic counterpart of an artbook – has enjoyed increasing popularity among the professionals. Now, photobook creation is an art in itself. If you can’t imagine the world in which photography functions separately from the editorial and graphic content, go ahead and check out some exciting events revolving around photobooks. Why participate? Breadfield Press published the winner’s photobo. Landskrona Foto covers publishing-related costs: graphic design, printing of 600 copies and distribution. In other words, the main award entails the publication of one’s original artbook by the independent organisation that provides the artist with the editorial and creative support.